...Vladimir Nesterov as general director of the Khrunichev Space Center, the state press service reported on Monday. 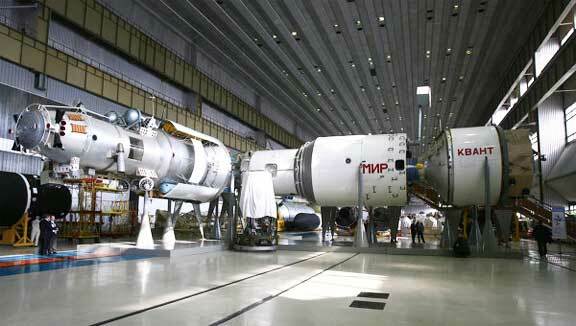 The Russian space industry has been plagued by a series of mishaps recently. In early August, a Proton-M rocket carrier with a Briz-M booster failed to bring two satellites into a calculated transition orbit, which led to the suspension of all Proton-M launches. One of the two satellites carried by the Proton-M was designed and manufactured by the Khrunichev State Research and Production Space Center for the Russian Satellite Communications Company (RSCC). In August 2011, the malfunction of a Briz-M booster led to the loss of the Express-AM4 telecommunication satellite.